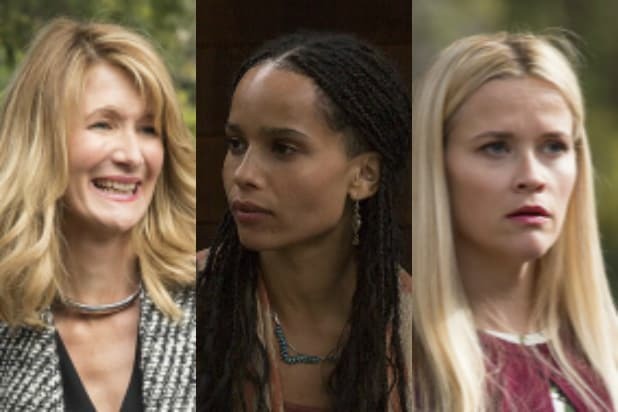 Nancy Abraham and Lisa Heller have been named co-heads of HBO Documentary and Family Programming, HBO programming president Casey Bloys announced Tuesday. The news follows Monday’s official announcement Sheila Nevins will be stepping down from her post as the long-running president of HBO Documentary and Family Programming early next year. Nevins revealed the news of her exit in an in-depth interview with Maureen Dowd that went live on Saturday. 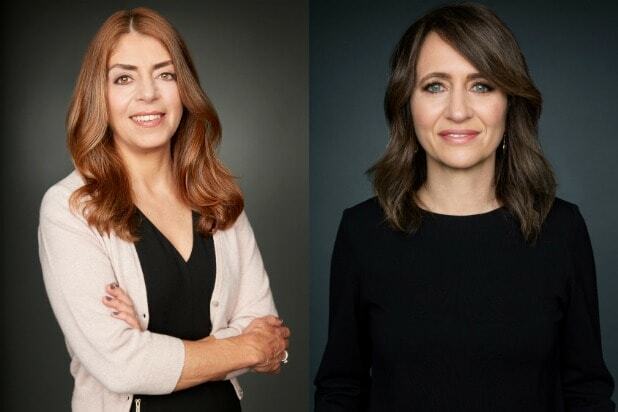 Abraham and Heller, who will be taking on the roles of executive vice presidents, are both currently senior vice presidents in the division, tackling development, production and acquisition for HBO Documentary and Family programming.